Udaipur is a city as romantic as a dream. 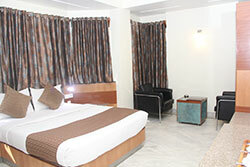 Despite the many attractions in and around the city, the real joy of Udaipur lies in soaking up its atmosphere. 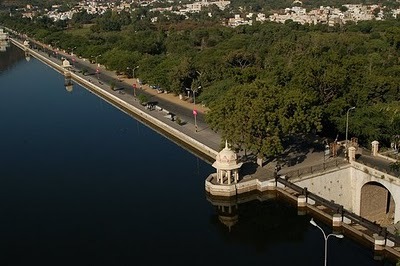 A series of canals connecting the several artificial lakes of Udaipur have dubbed it the Venice of the East. Udaipur nestles like a gem in a valley surrounded by the green Aravalli hills, reflected smooth and white in the clear blue waters of Lake Pichola. 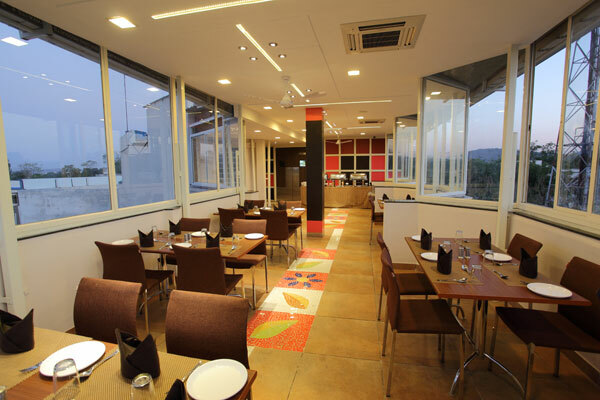 Located on National Highway 8, it is commonly referred to as the City of Dawn. In the sandy state of Rajasthan, there are numerous lakes in Udaipur. The white walls of the City Palace soar above the peaceful waters of Lake Pichola topped by ornamental battlements and turrets. 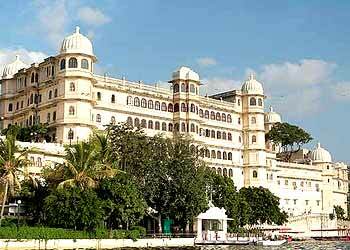 The sprawling palace has been developed by successive Maharanas since the foundation of Udaipur in 1559. Part of the palace is home to the current Maharana, a section of it is a first-class hotel (with the best restaurant in the city) and the remainder is a museum. The approach to the city palace is through Hathi Pol. Situated on the western side of Udaipur, it derives its name from a nearby village Picholi. The lake is fifteen kms in area and has a depth of twenty-five feet. Udai Singh built a dam and since then the lake has become a meeting place for more than two hundred species of migratory and non-migratory birds. On a four-acre land at the centre of the lake is the Lake Palace built in white marble, which seems to float amongst the calm waters of the lake. One can take a boat ride and visit the numerous ghats. Close to the City Palace is the Jagdish Temple, which is consecrated to Lord Vishnu. Built in 1651, it is the largest and most splendid temple in Udaipur. Its walls are decorated with a lavish abundance of marvelous stonemason works on white marble. There are also beautiful wall paintings of the most important Hindu deities. A landmark built on a traffic roundabout in Udaipur. 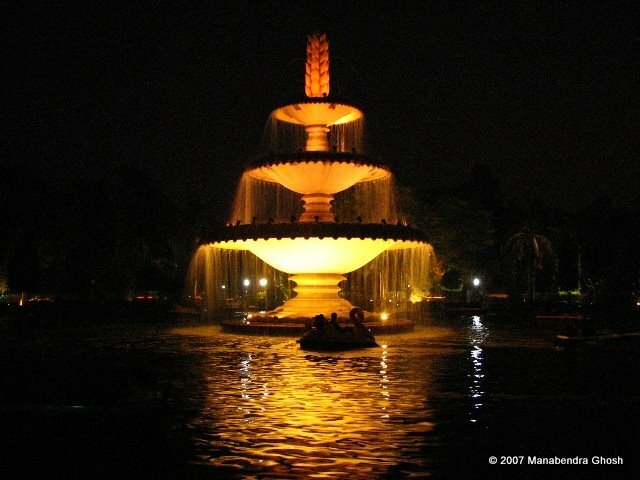 It is a three tiered fountain that is lit at night and is a popular place for the locals in evenings. 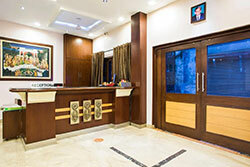 © 2013 - Hotel Dayal, All Rights Reserved.